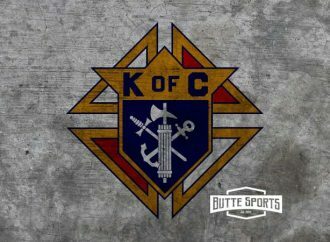 Following is the Knights of Columbus Athletic Club’s four-man basketball schedule for the week of Feb. 4. Monday 6 p.m. — Gun No Run vs. Tune Squad 7 p.m. — Oasis vs. Dawgs 8 p.m. — Crystal Coyotes Rider Gang vs. Jellyfam 9 p.m. — Schweitzer vs. C Squad Tuesday 6 p.m. — Oasis vs.